Asset protection is a major draw for those interested in GoldCoin. 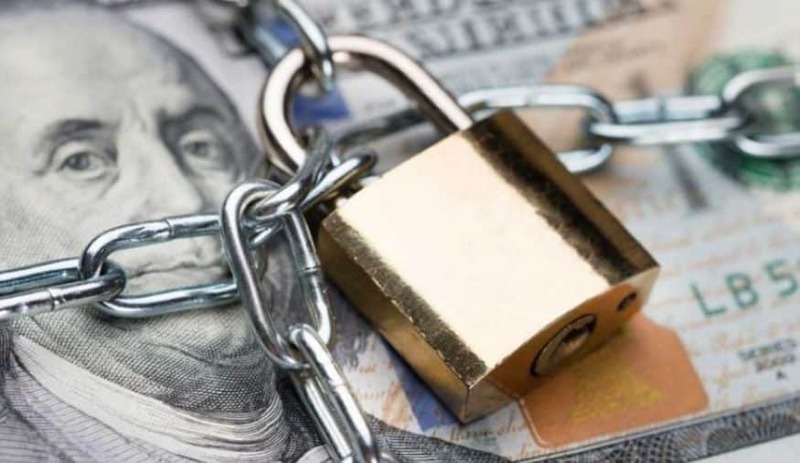 With traditional money, asset protection often lends itself to illegal activities like tax avoidance. Cryptocurrency merely grants you the freedom to stop playing games where the house always wins. GoldCoin’s decentralized-yet-public nature gives consumers and small business owners broader asset protection options. When modern economic constructs simply weren’t designed to serve your needs, why not take all the help you can get? The idea that monetary systems are rigged isn’t some conspiracy. Even if everyone were totally honest, the limitations of representative government would inevitably leave some people out of the decision-making process. Take a look at your local news headlines. You’ll probably see a litany of examples of revolving door politics, favoritism and financial fraud. Still unconvinced? Consider what would happen if you committed most of these crimes. You wouldn’t just end up in prison: They’d bury you under the jail and throw away the keys. These problems are emblematic of all modern societies. The U.S. offers plenty of good examples that you can confirm for yourself. For instance, tax codes and property laws are written by politicians whose reelection depends on satisfying their biggest donors. As recently as 2016, members of the U.S. Congress spent more than half of their time fundraising as opposed to creating legislation and doing actual work. Since only a minuscule fraction of U.S. citizens are donors, most people’s voices and input aren’t being heard when it comes to writing laws. There’s always someone with more money than you who can skew the odds in their favor. Is your small business facing a lawsuit brought by a crooked banker or foreclosure by a predatory lender? In most cases, consumer protection laws only apply to private consumers, not entrepreneurs. Since some judges who hear such cases are elected officials, you probably shouldn’t place much stock in their impartiality. Are you facing an abusive creditor whose actions skirt just around the edges of consumer protection laws? Agencies like the U.S. FTC or India’s RBI may safeguard you from outright harassment. What they won’t do is protect you from liens that crack your nest egg wide open. Any damages you’re eligible for won’t do much to recover what you lose in court fees, time and stress. Is Digital Asset Protection a Viable Strategy? You can minimize your tax obligations by legally avoiding capital gains until or unless you convert to fiat currency. Courts and other authorities can’t compel entities like banks to turn over your assets. You’re in charge of your private wallet keys. The public, timestamped nature of blockchains works in your favor. For instance, you can prove that you made protective transfers in advance of claims. You can enact joint-key access schemes. This keeps sole trustees from moving your assets without other parties that you designate knowing. One of the most commonly overlooked crypto asset protection concepts to remember is that the system functions programmatically. Users already preprogram purchases and sales. It’s probably just a matter of time before smart contracts include similarly automated safeguards. For example, you might transfer assets to another trustee automatically after one is compromised. Of course, the possibilities aren’t exactly endless, since any system has limits. At the same time, using crypto is way more flexible and less suspicious than keeping money in an offshore account. 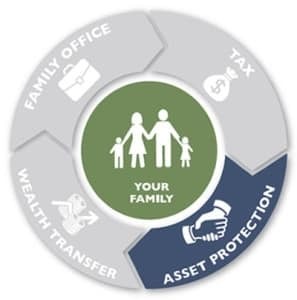 Do you protect your assets with GoldCoin? Share your story in the comments. Previous PostWant a Good Crypto Coin? Find a Good Wallet. Anwar is a professional freelance author and editor with about a decade of experience focusing on digital marketing, brand outreach, the intersections between automation, customer relationship management and content. Anwar is also an occasional contributor to various open-source software repositories and Wikipedia.org editor. They have been involved in the crypto community since about 2012 and are always open to learning more. You can contact them anytime on Twitter: @ahjgeorge.